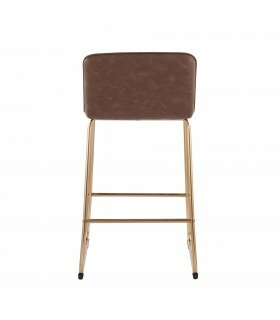 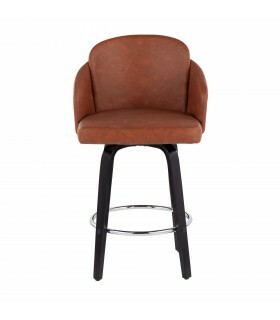 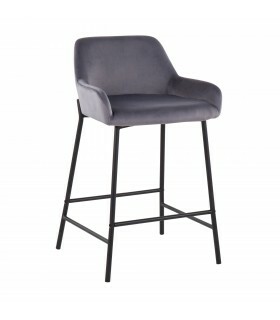 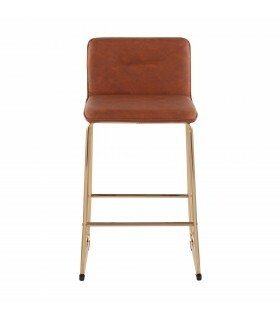 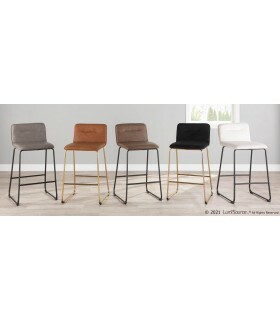 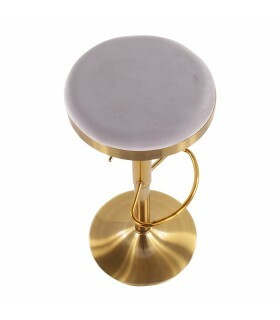 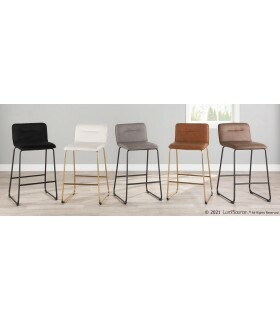 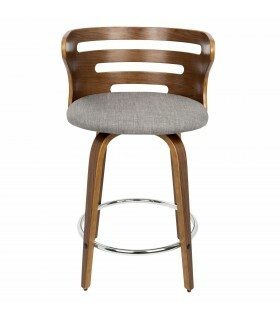 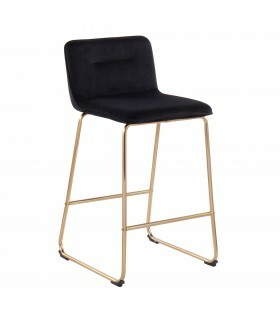 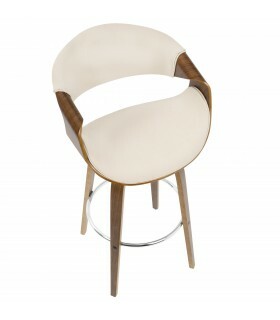 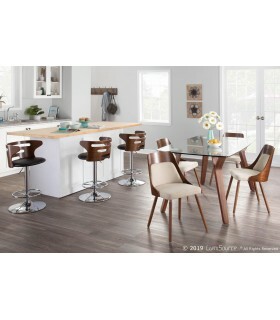 The Valencia bar stool will add a touch of elegance and luxury to any group gathering, whether relaxing or recharging. 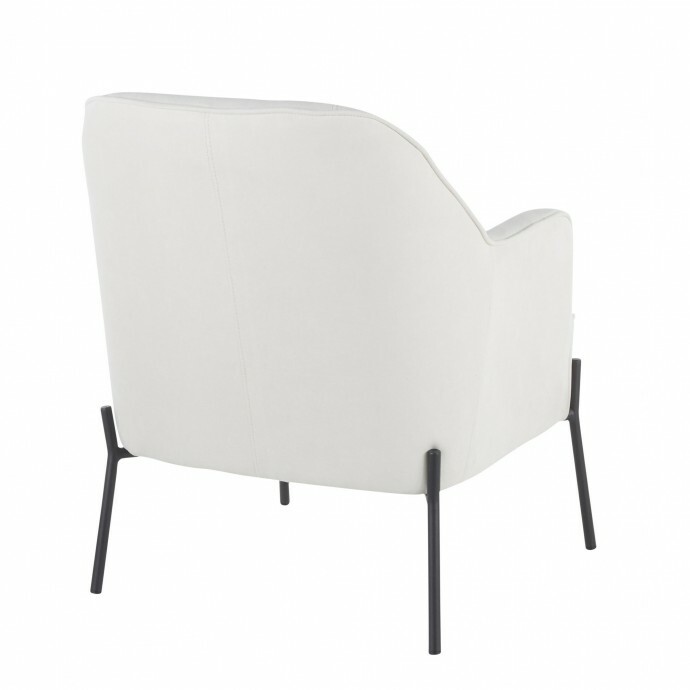 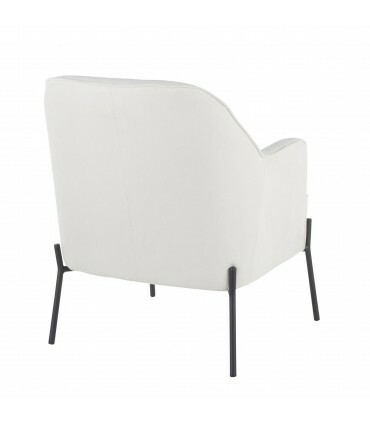 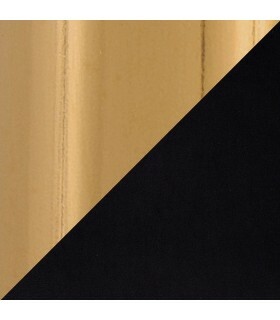 The leather upholstery, available in cream or black, is easy to clean with a quick wipe. 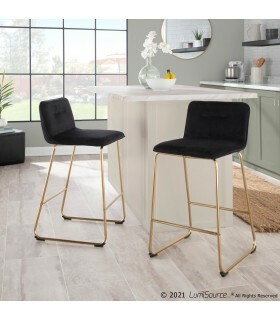 The bentwood backrest adds rich contrast to the sturdy, stainless steel frame while an attached footrest is sure to result in hours of easy conversation. 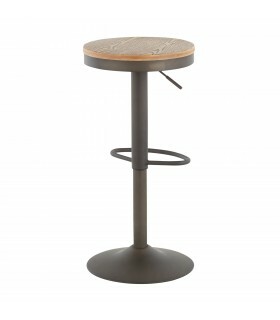 Additional Information: Indoor use only, 250 lbs weight limit.